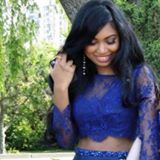 @princesssid is on Carousell - Follow to stay updated! 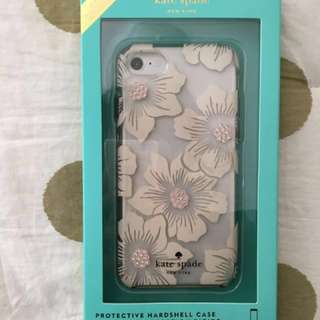 Clear iPhone 6/6s/7 case by Kate Spade New York with a hollyhock floral and jewelled pattern. Light pink dressy shorts made of comfortable lightweight material. Gently used, no imperfections.